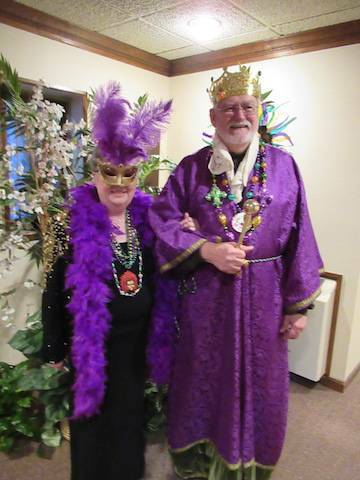 Come and enjoy a delicious meal of pancakes and sausages during this Mardi Gras themed evening filled with fun and fellowship. 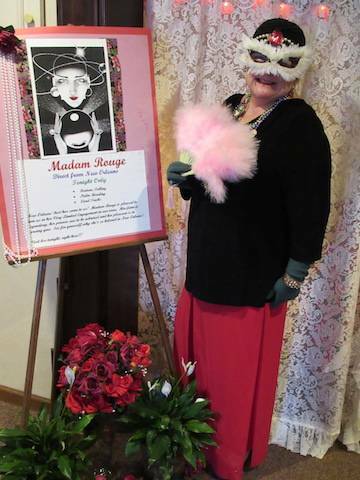 Our fabulous fortune teller Madame Rouge has again graciously offered to visit us, directly from the French Quarter. Join her in her parlor for a preponderance of prognostications. 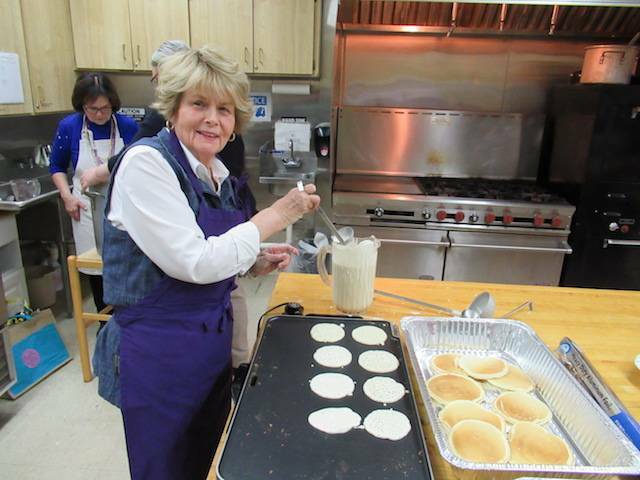 Volunteers will be needed for every aspect of Pancake Supper – pancake flippers, servers, table bussers. If you can help, please sign up at Sign up Central in Yeoman Hall. It will be fun and we need you! Tickets will be on sale outside of Yeoman Hall following each Sunday service, beginning February 17. Tickets will also be available at the door before Pancake Supper. This is a great opportunity for you to meet with friends and to introduce friends and neighbors to St. Michael’s!